A motorist has been detained after attempting to mow down soldiers who were jogging near an army base in southern France. 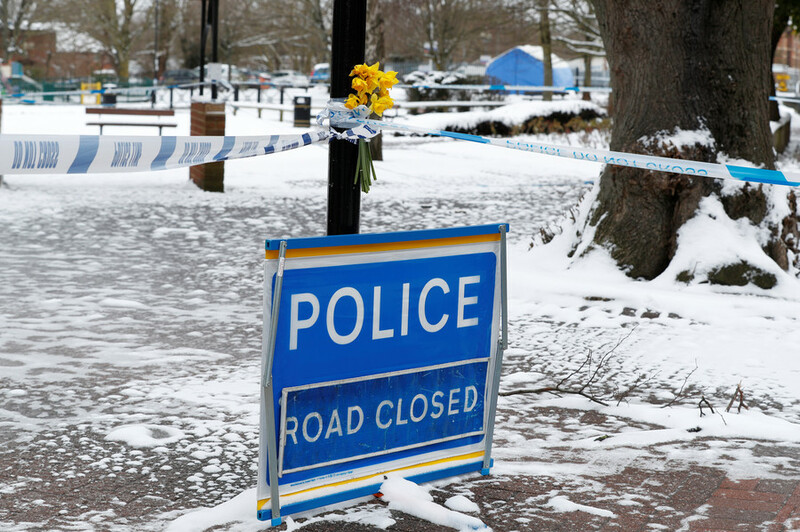 The prosecutor has said that the incident did not relate to terrorism. The incident took place in the town of Varces-Allieres-et-Risset on Thursday morning. A group of soldiers from the 93rd Mountain Artillery Regiment had just started jogging when the vehicle sped towards them. 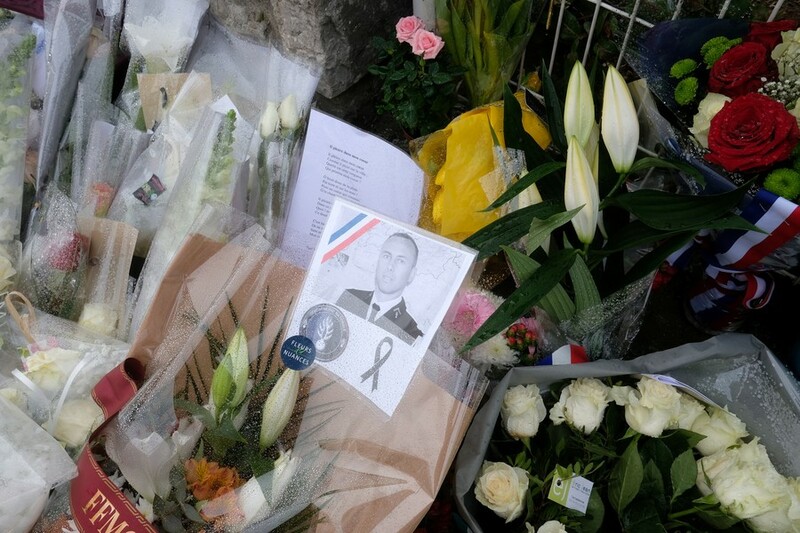 The servicemen managed to evade the attacker by jumping into a nearby ditch.“The soldiers managed to get up onto the pavement without being hit,” army spokesman Colonel Benoit Brulon told AFP. 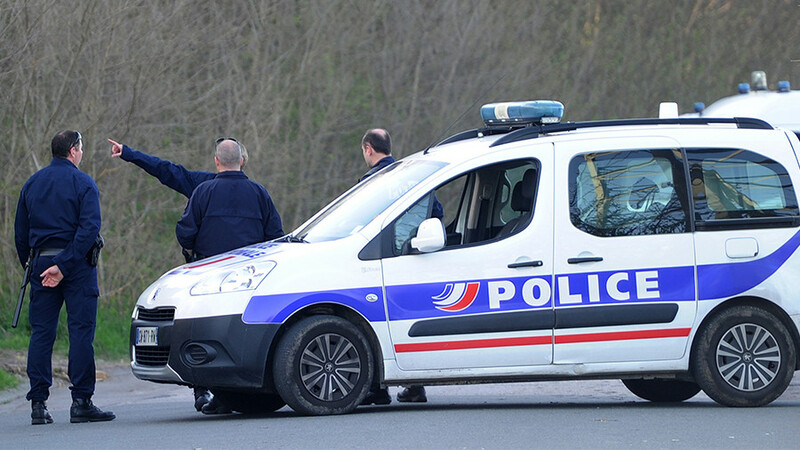 In a tweet, the prefecture of the Isere region described the incident a “heinous act.” BFMTV reported that the driver attempted to hit the servicemen at least twice before speeding away. 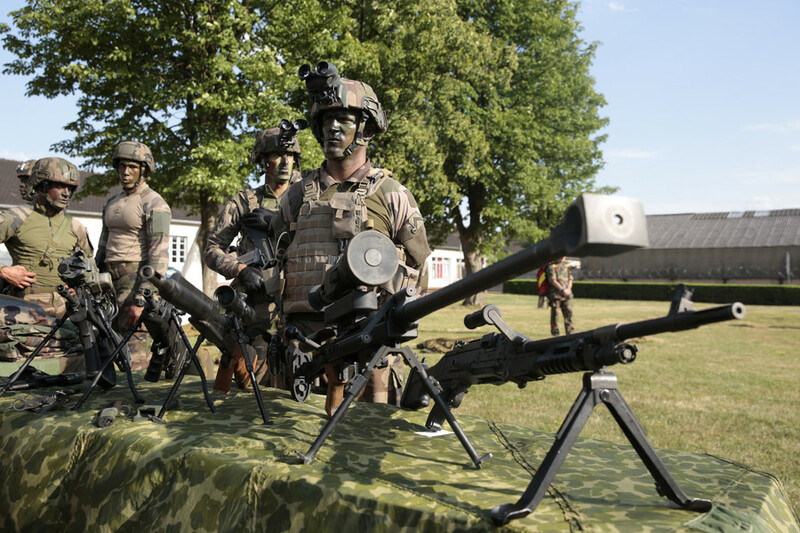 “A person tried to run down two soldiers from the 93rd Mountain Artillery Regiment in Varces, for unknown reasons,” a source close to the investigation told Reuters. According to witnesses, the driver “insulted” the soldiers before fleeing. 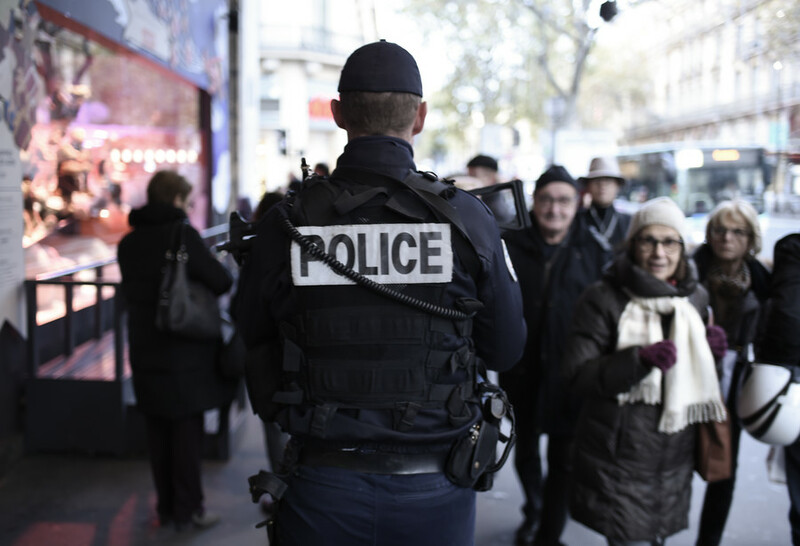 Later on Thursday, French police confirmed that they had detained a man suspected of carrying out the failed attack. The arrest took place in the city of Grenoble, around 15 km (nine miles) from Varces. Police also arrested a woman who is listed as the vehicle’s owner, in Échirolles commune in the Grenoble suburbs. They are both being questioned by Grenoble police. The Grenoble Prosecutor Jean-Yves Coquillat later told reporters that the incident was “quite clearly not a case of terrorism,” adding that "There was no religious talk, no 'Allahu Akbar' pronounced,” according to Reuters. The incident in Varces comes nearly a week after the tragedy in the towns of Carcassonne and Trebes, which left four people dead. 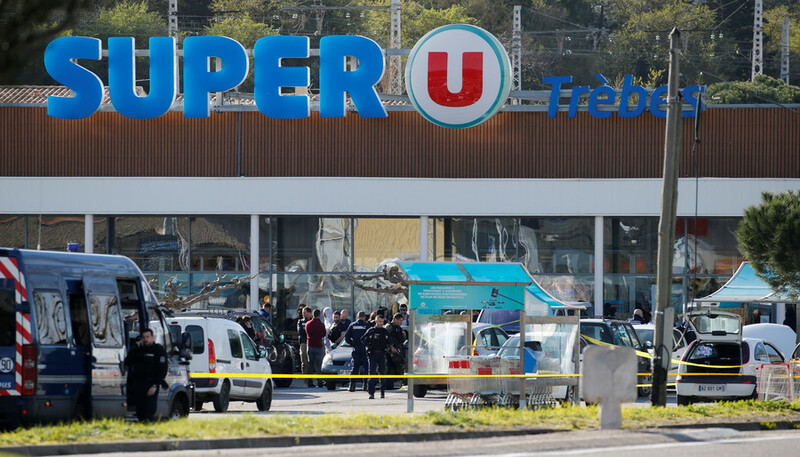 The Islamic State-inspired gunman, Redouane Lakdim, opened fire from a stolen vehicle at several jogging officers, before storming a supermarket. He was later shot dead by an elite unit of the French police.